How many of us can say that we took that road less travelled? The road that was bent in the undergrowth and hidden behind the wilderness. Going to mainstream tourist hubs feels like being swamped up in a commercial centre. So, this time escape to an uncharted and unexplored destination. A place secludes in its serenity and oozing charm. 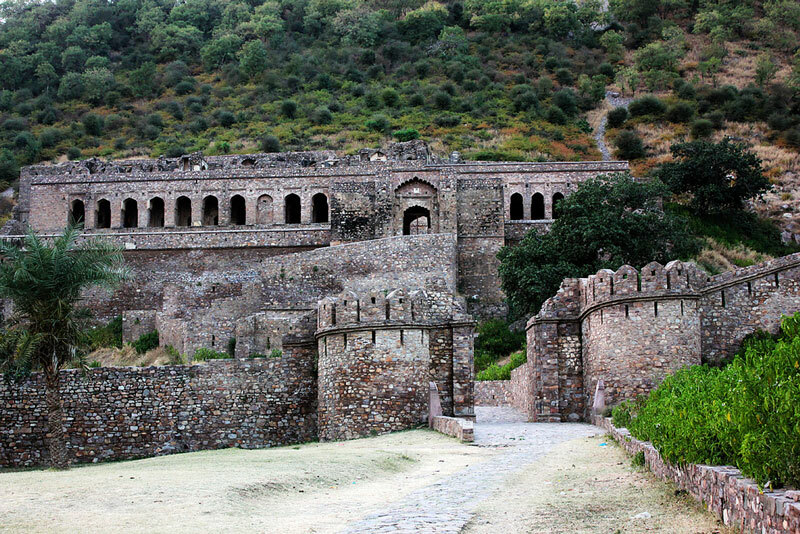 Among the many folklores, the most famous in Rajasthan revolves around the ruins of Bhangarh. The story of Bhangarh is one of unrequited love and vengeance. It talks about a tantric who fell in love with a princess and when refused turned to the black arts to win her love. Scorned by his efforts to manipulate the princess, the king had him executed, but it was not before he cursed the town of Bhangarh to lay in the ruins that were his end. It is said that since then every night the ghost citizens of the city meet up at night in the market area. As far as the princess is concerned, she prays every night to Lord Shiva for a good husband. A wish that is yet to come true. Whether the story is true or not I don’t know but what I do know is that even today entry after sunset is prohibited. So, go to Bhangarh but go with that one friend who couldn’t sleep a week after seeing Conjuring, because even the most haunted of all stories deserve some humour. The tribal area of Bastar is famed for its scenic beauty. The area has numerous waterfalls and caves. 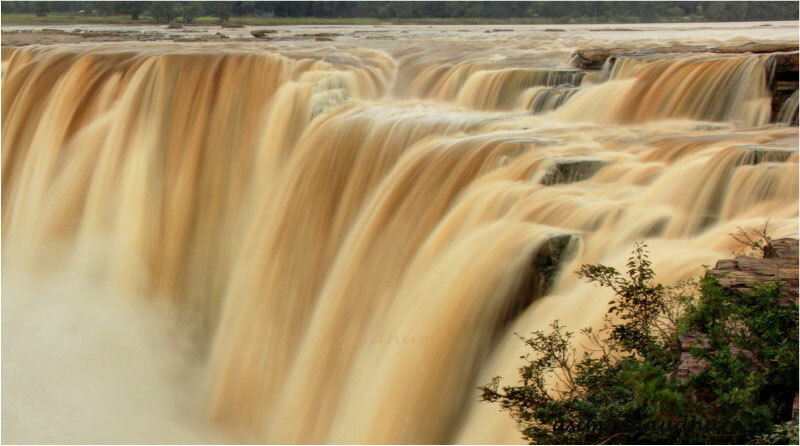 The largest of them all is the Chitrakoot waterfall called the Niagra of India. The area has a wildlife sanctuary and a national park. Apart from its scenic splendour, the area is very culturally rich. It would be foolish to go to Bastar and miss the weekly dance carnivals portraying the tribal heritage of the land. The Rann of Kutch may be barren, but it is not without its charm. The white sand extends till the horizon and any expanse the eyes could cover. This gives one a sense of solidarity in this swamped up world. You would wake up every morning to see the sun colour the skies red and the night to see the stars dotting the skies trying to paint out a picture for you to decipher. In contrast to this wavering and lively sky, is the resolute terrain. The persistent landscape just reflects the changes above. This quaint landscape is the best site to camp under the night skies. 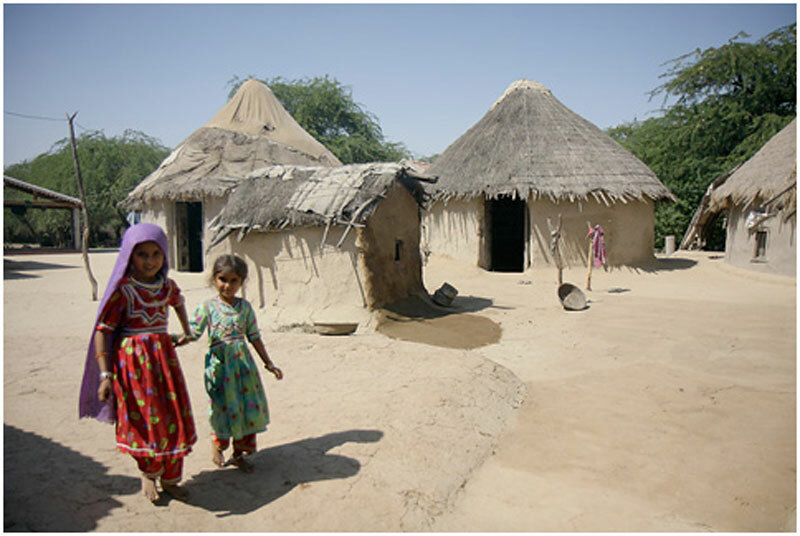 Don’t miss out on the many tourist attractions, like the Harappan city of Dholavir and the Kutch wildlife sanctuary. The best time to visit Kutch would be during the Rann Utsav. Tirthan valley is sheltered behind the expanse of the Himalayan range. The area is drained by the Tirthan river meandering its way through the valley. 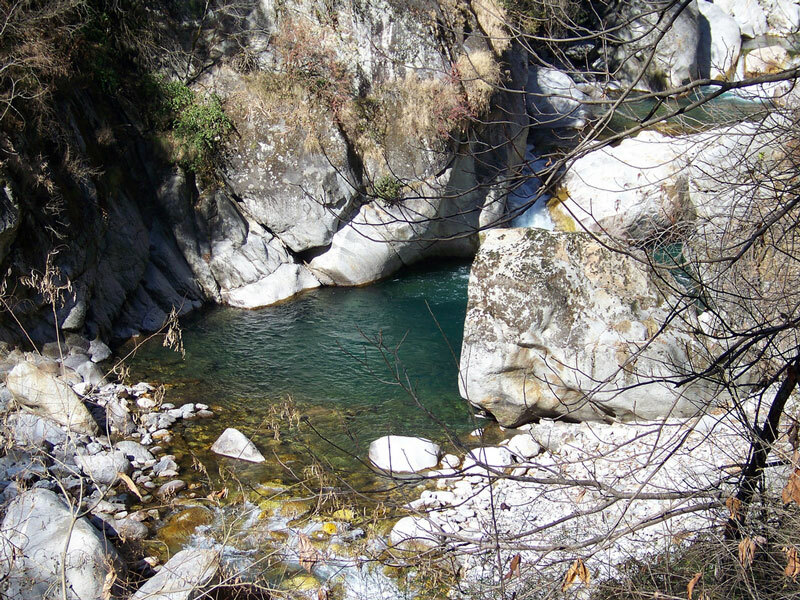 Tirthan has many riverside camping retreats. The area is known for its adventure sports like river crossing, cliff jumping, rock climbing, fishing, trekking and much more. Tirthan is a place where you pitch your tents down and be dazed by the cloud-kissed mountain ranges. This mountain recluse provides a week-long fun experience for all. You might just go with your grandparents and see them enjoying the peace or look to the left to see your friends conquering the peaks. There are many trekking expeditions in Leh, Ladakh but without a doubt, Chadar trekking tours are the most exciting and gutsy. The frozen river trek takes you along the Zanskar river during the months of January and February. 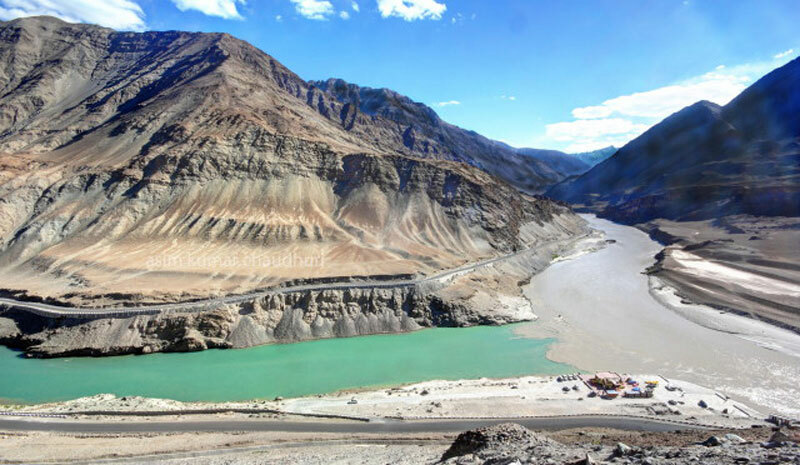 During this time, the river is covered in a sheet of ice, connecting Zanskar valley to villages in the interior. The walk on the ice is not without its danger. A single slip and fall can be fatal, but that is what makes the experience all the more thrilling and adventurous. 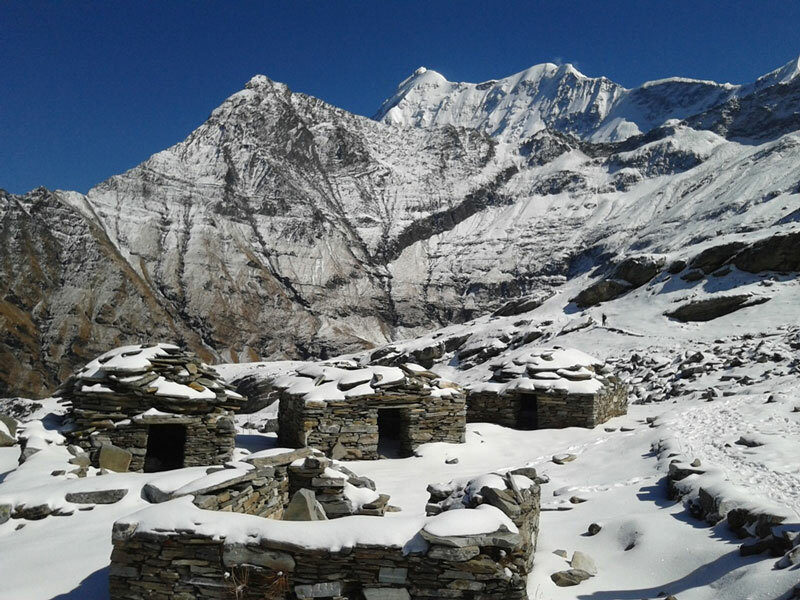 The week-long trekking expedition takes you from the valley to the many villages and caves that fall on the icy terrain. Recognised as the only floating lake all across the world the Loktak lake in the northeastern part of India is also the largest freshwater lake in the region. 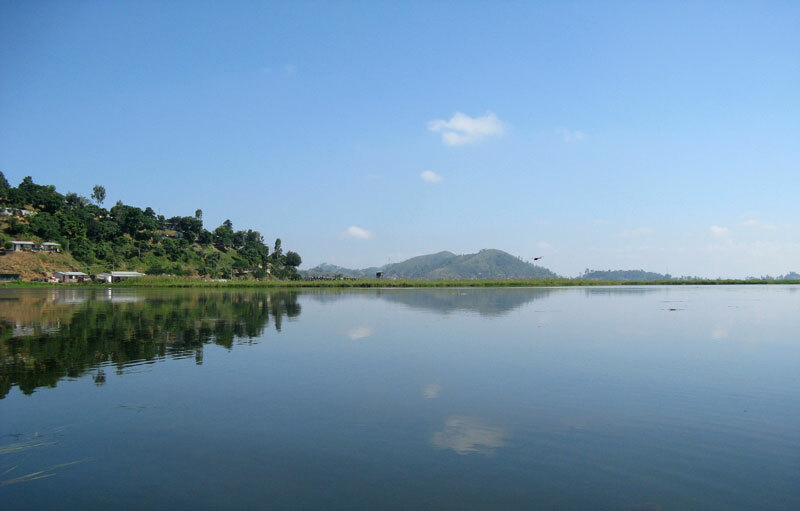 This lake which is around 53 kilometres away from Imphal is known to contain floating vegetation, which gives an appearance as if the whole lake is moving. Source of hydropower as well as irrigation this 300 square kilometre lake is a must visit destination if you plan a trip to Manipur. A bizarre destination to be in Shetpal village is considered to be the village of snakes. Yes, being here you will find numerous varieties of snake residing in people’s home. Yes, you heard it right, within their homes you will find cobras living, often slithering over the roof, or moving on the floor. People in the area do worship these snakes, and you will be surprised to find that no one in the area has ever been bitten by these venomous animals. 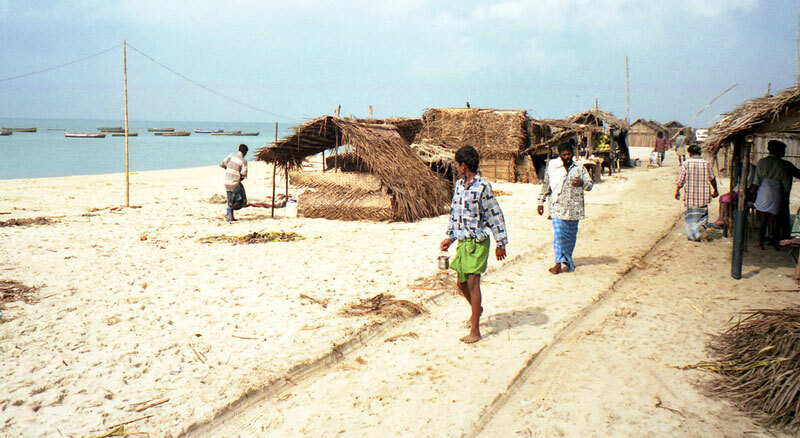 A place serving an important purpose in Ramayana, Dhanushkodi is the piece of barren land connecting India and Sri Lanka. This place which doesn’t have any population residing within it is known to have been hit by a cyclone long time ago. You will find the intriguing remains of churches as well as the famous bridge which Lord Rama, constructed to reach Lanka. There is also the famous Dhanushkodi beach which serves as the intersection point of both Indian ocean and Bay of Bengal. The southernmost point of the Indian subcontinent, Indira point is a village located in the Andaman-Nicobar region. Containing the clear blue sea in front as well as the heavy degree of vegetation around this place is a definite retreat for anyone who wishes to relax in the laps of nature. Do visit the famous lighthouse in the area which serves as a great viewpoint to deep blue infinite sea. One of the famous treks in India is the trek to Roopkund a lake which is located in the Chamoli district of Uttarakhand. This place which is also known as the skeleton lake does contain numerous skeletons spread around this glacial lake which is sure to leave you wondering. The trek to this place is one exciting experience as you cross heavy plantations situated at the height of 15000 feet and spend some time camping in one of the darkest forests of the country. The beauty of these places if anything is increased by their virtue of them being undetected. Travelling to these areas is an experience only a few have had. Pen down your name on that list and have stories to tell that are as offbeat as these places. An architect by profession, Rohit Agarwal reveres nature’s and man-made wondrous structures throughout the world. Also an avid traveller, he shares his enthralling experiences across India and the world through his travel blog, Transindiatravels.com. I have visited only one place described above, in fact would like to travel to another place as well. thanks a lot for sharing this . This is such an inspiring list of places. I haven’t been to most of them. I hope to though. Our nature is more beautiful and you have shown us the uncommon places. Robert Frost poem perfectly suits this blogpost. Really awesome. Thanks for sharing with us top 10 tourist places in India. Your article is very informative and it is filled with many places which i have never heard of before. Hope I will find time to visit these wonderful places. Excellent post!informative post and beautiful pics. Love to visit these places. This is a great post regarding the uncommon and inspiring list of places must visit in India. It is highly useful for travelers who desire to travel new places. Thanks for sharing a great blog we are happy to find this amazing information. Thanks for sharing the amazing article for the viewer these are one of the best places in India.